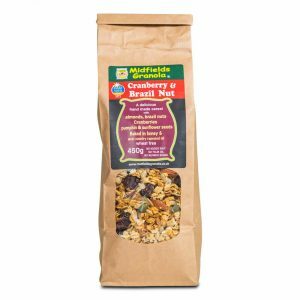 Great Taste Award winner and Taste of the West silver award winner! 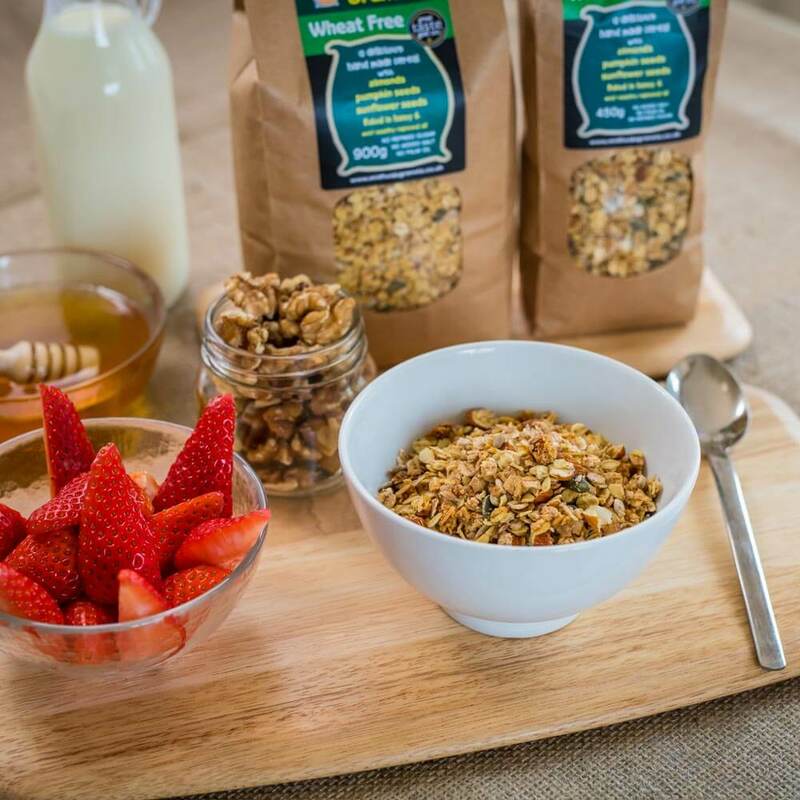 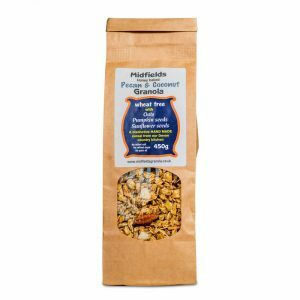 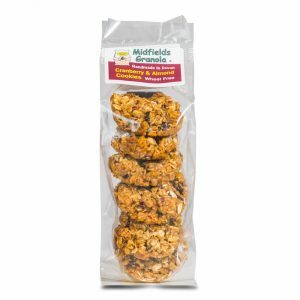 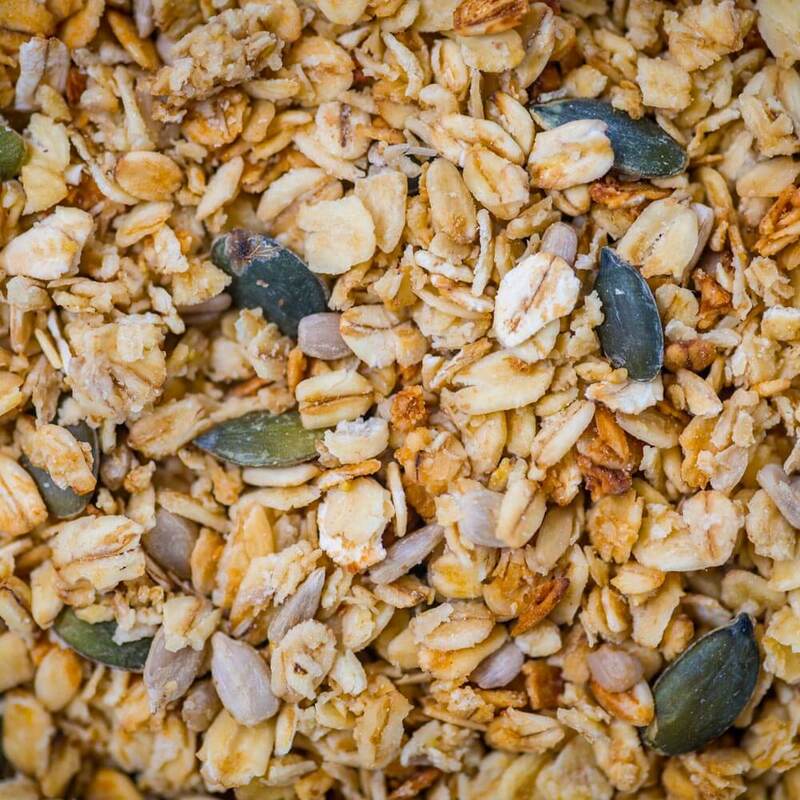 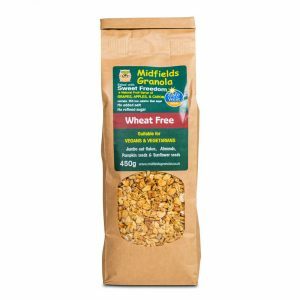 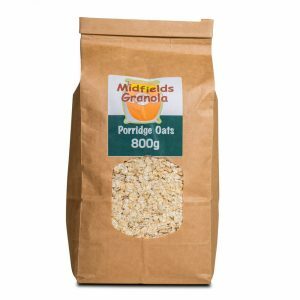 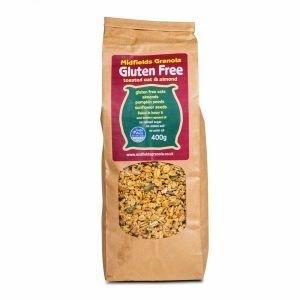 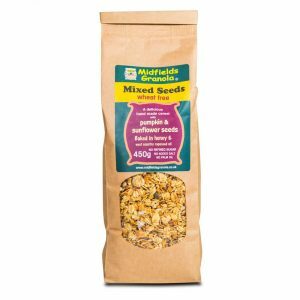 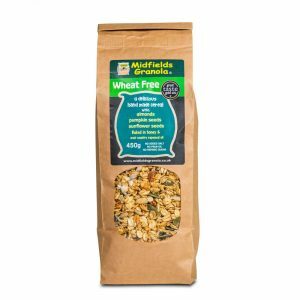 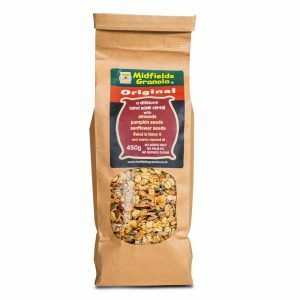 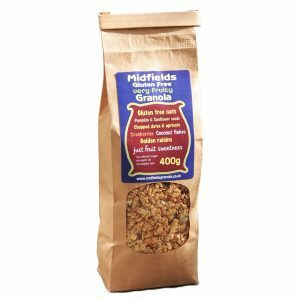 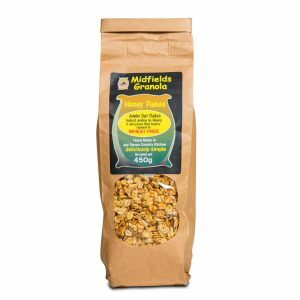 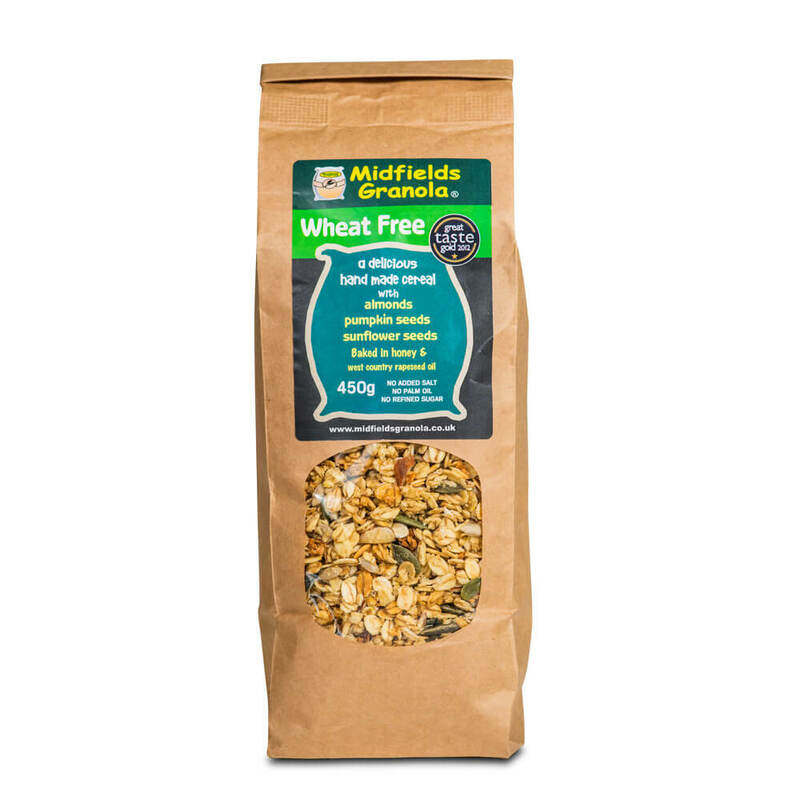 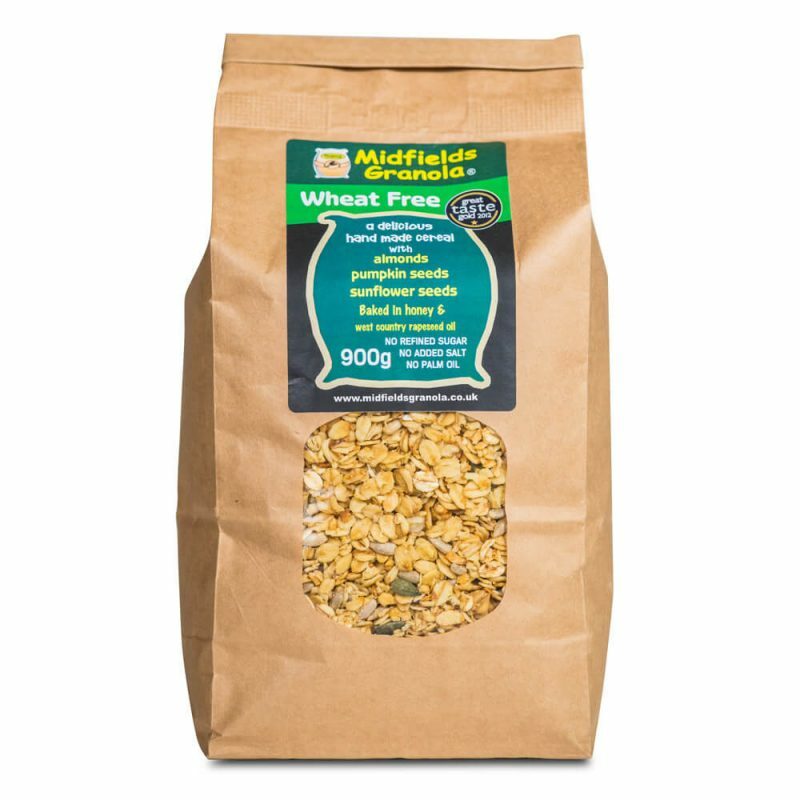 With finest Scottish jumbo oat flakes, chopped almonds, pumpkin seeds and sunflower seeds. 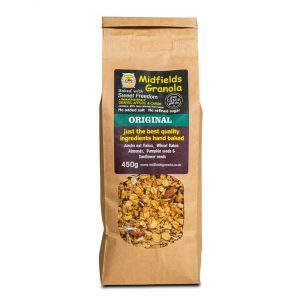 Baked in Honey and West Country Rapeseed Oil, no extra salt, sugar or refined sugar added.